Have you heard about this park (浜町公園) before? To be honest, we also had no idea until we watched Aiba’s movie “Miracle: Debikuro-kun no Koi to Mahou” (2014). 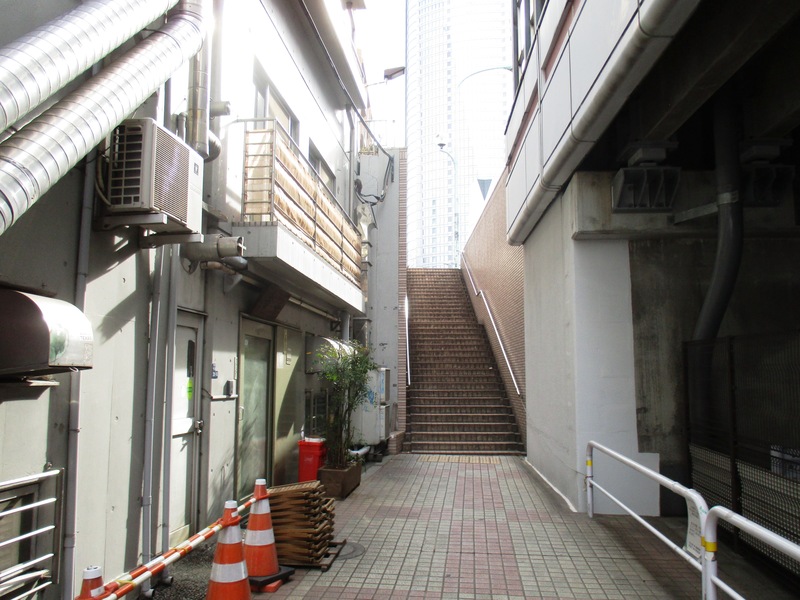 Yes, this is the park where Hikari bumps into So-Young.